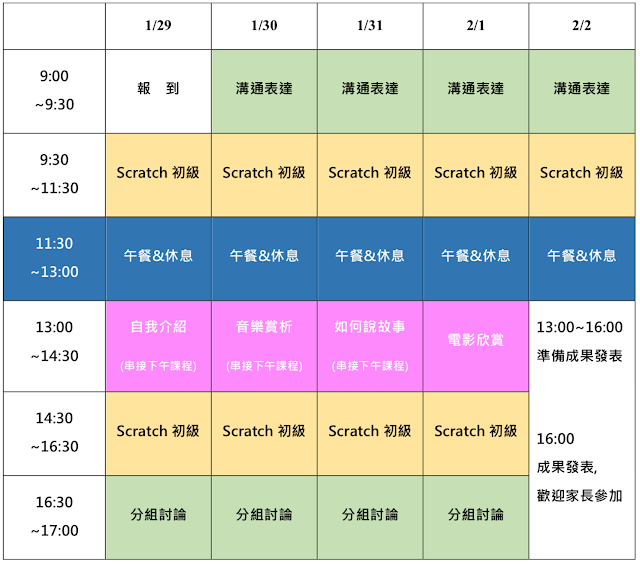 I want to learn Python because I learned Scratch earlier, and I think it's fun. I always wonder: Is Scratch made by python? Part of me always says: No way! But the other part of me will say: Maybe Scratch was really made by Python. I always want to know the answer, if Scratch was made by Python, I always think: Is Python really so powerful? I got more and more curious in Python, so I decided to learn it. I was nervous the first day because I was scared that it will be too hard for me to understand, and I can't keep up with the progress. After learning Python for a while, I found out that the teaching film was not very hard to understand. The teacher taught us from the easiest function"print", slowly to some harder program contents, like"File I/O". I learned some Python from MOOCs before, but the teaching films didn't explain clearly about some functions and more, but in this Python class, the teacher taught us step by step, making sure that every one of us understands it before she teaches us another thing.The teaching film was interesting, the video used some easy pictures to explain what the teacher was teaching us clearly. In the teaching film, the teacher will tell us how to do a program and give us some hints, and then we will need to do the rest of the program by ourself. The videos help me a lot. We have homework almost every day, at first, it was easy, but it was getting harder and harder every time. Some times I have to look the teaching films over again, but because of that, I will always remember it in my mind.Whenever I got stuck, I will always try it again or watch the teaching film again, if I still didn't know the answer, I will ask the teacher, she will give us hints and teach us step by step. If the homework was really hard, and almost the whole class has questions about this homework, the teacher will discuss it with us and find out the answer together. My favorite unit is EasyGUI, I think it is very useful. Before I learned EasyGUI, I always wonder how they make those apps and games. They couldn't just show the result on the Idle shell, right? But then I learned a new module: EasyGUI. This module could make a new interface, it will be more like an app or a game, and it looks more friendly and interesting. It seems to be a great programmer when you know how to use EasyGUI, but it isn't hard, all you need to do is to type in a few lines of code, and you're done! The best way to learn programming languages is to self-study, but if you have a question and nobody in your family knows it, you will not be able to know the answer. So the other way to learn it is to have a good class with a nice teacher and students, the good thing is that if you have any questions, the teacher could answer it, and you could discuss it with your classmates. I think Python is a good tool, even though it might be a little hard. Now I know that Python really is a powerful programing language, no matter if Scratch was made by Python or not, Python is still a fun programing language. 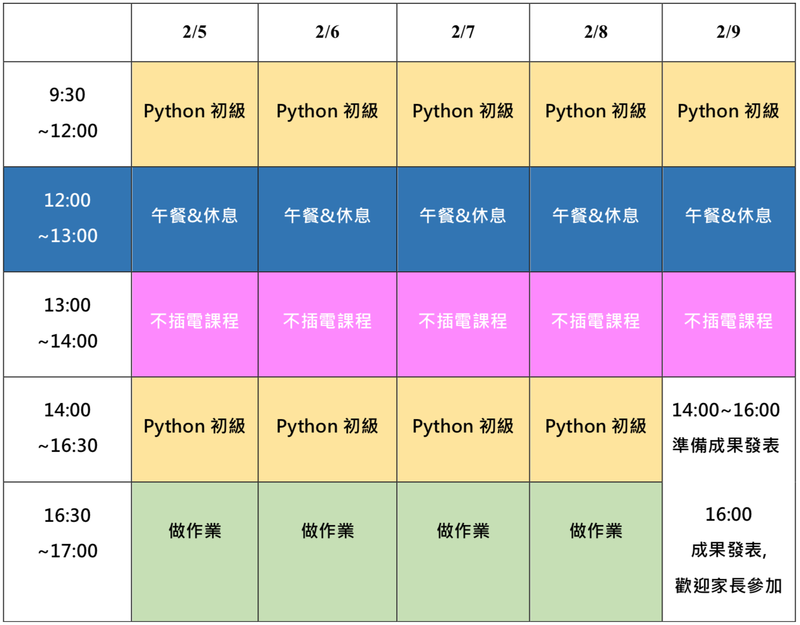 Just don't give up, study hard and keep practicing, then Python wouldn't be as hard as you thought.